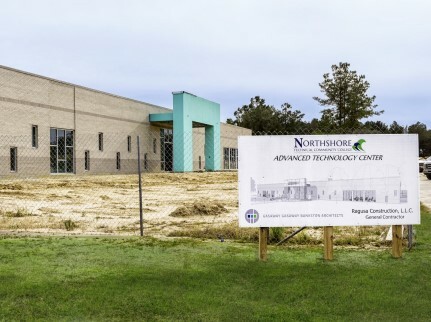 a focus on STEM, along with plans for other state-of-the-art facilities. When Tamanend was first created, we knew we wanted to include a learning aspect to the live, work and play setting. A place where students of all backgrounds, phases of life and career objectives could congregate for an incredible learning environment. 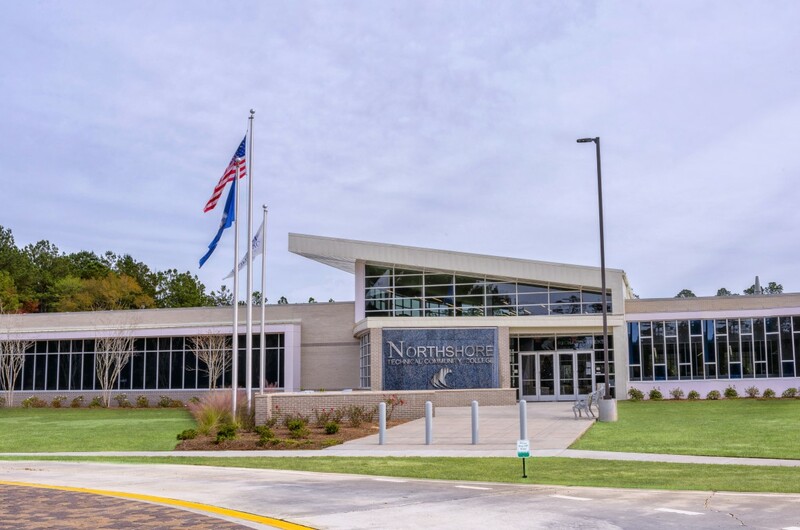 Northshore Technical Community College (NTCC) is ranked by the Brookings Institute’s “Beyond College Ranking” as one of six, two-year colleges to receive a perfect score of 100 for providing value-added in terms of the earning potential and power of its graduates. 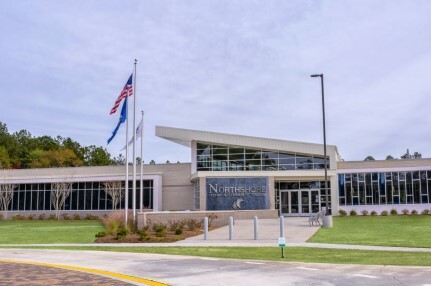 With a focus on Science, Technology, Engineering and Mathematics (STEM), NTCC has articulation agreements with several colleges and universities, including Southeastern Louisiana University, University of New Orleans, Northwestern State University of Louisiana and Our Lady of the Lake College. 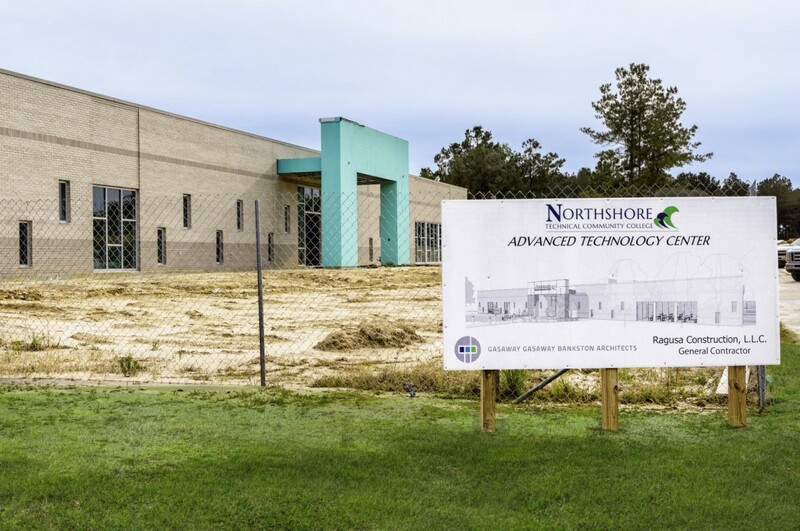 In addition, NTCC partners with St. Tammany Parish School District for dual enrollment programs. 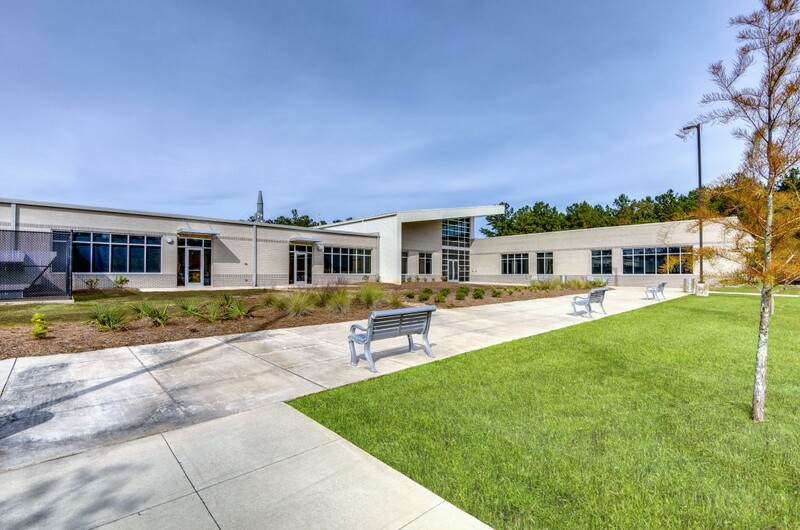 In addition to the NTCC campus, Tamanend’s Innovation District includes the future St. Tammany Parish Emergency Operations Center (EOC). 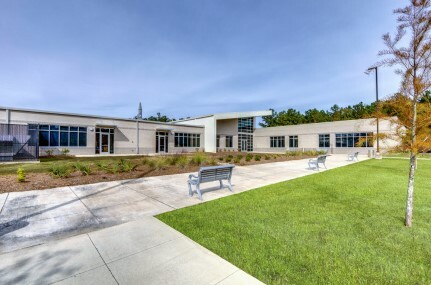 The planned 70,000-square-foot facility will be the center for all parish critical emergency service operations, which will benefit Tamanend with upgraded infrastructure to strengthen key utilities in the area. 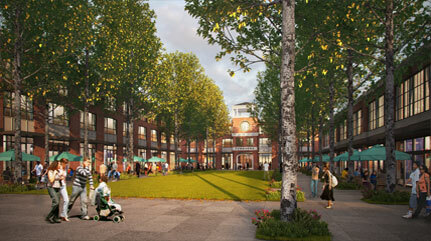 The other major component of the Innovation District is the Town Center. 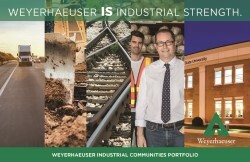 This group of buildings will house goods and services to support the residential, office and education base. 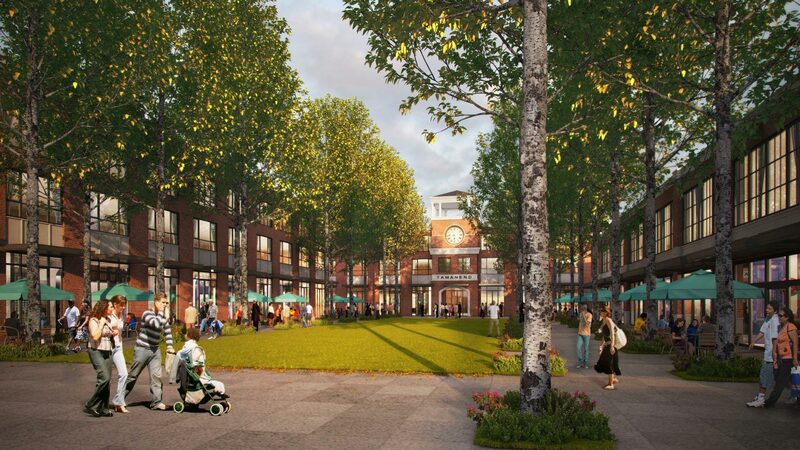 Proposed retail and restaurants include a full-service bank, family diner, grocery store, specialty retail, coffee shop and wine bar. Tamanend is the Heart of the Northshore. And it is at the heart of life-long learning.